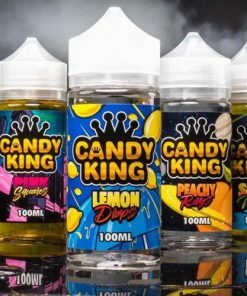 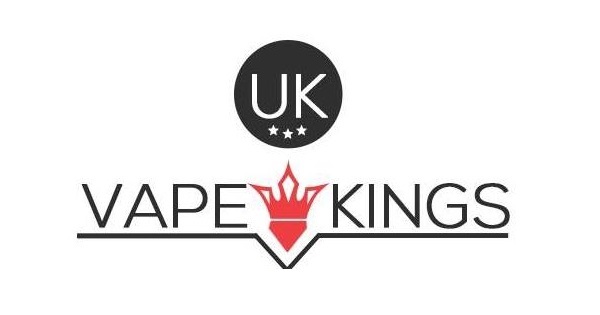 Candy King Swedish E-Liquid as you can well imagine is a perfect concept of everyone’s favourite red fish sweet. 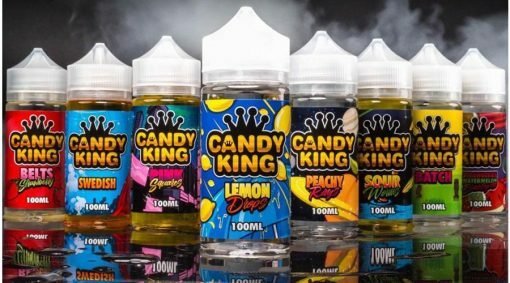 Sour Worms E-Liquid is the most precisely executed Trolli Sour Brite Crawlers flavours out there. Sweet and sour gummy flavours of orange, lime, lemon, strawberry, cherry, raspberry finished them off with a dose of granulated sugar for a variety flavour experience that’s out of this world.